How do you say Happy New Year in Creole? The new year is a time to celebrate. It’s very common to wish friends and neighbors a good year. The pronunciation below is how you would typically offer this greeting for the holiday season. Don’t miss our post on saying Merry Christmas (Jwaye Nwel) in Haitian Creole. How do you say “Happy New Year” in Creole? 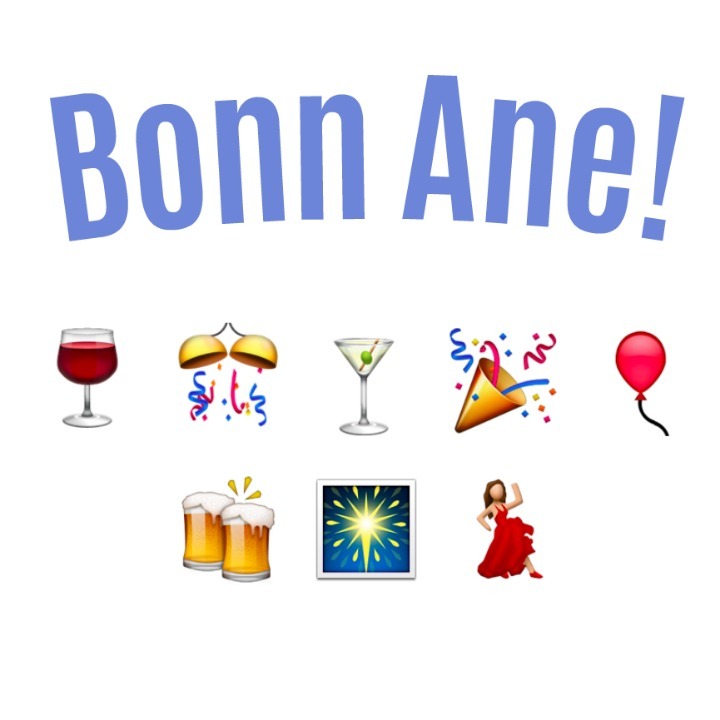 “Bonn Ane” is a Haitian Creole phrase that means “happy new year.” This is the traditional greeting for friends and family on January 1st. 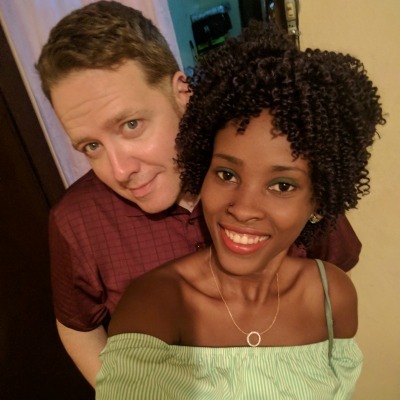 That date is also the celebrated Haitian Independence Day. How do you say “Merry Christmas” in Creole?